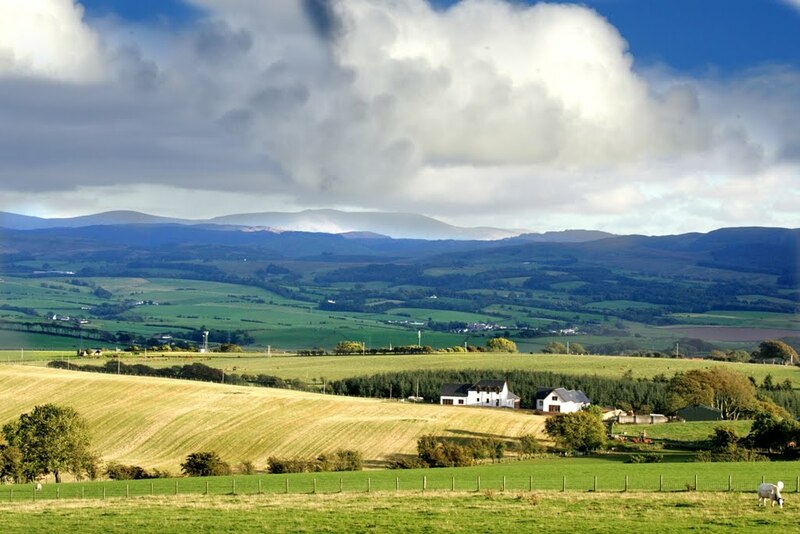 Leading Scottish independent property consultancy CKD Galbraith is offering for sale West Brockloch, a group of exclusive country properties by H McMurray and Son, situated in a stunning rural location in popular South Ayrshire. The original farm steading has been converted to create just four homes on a beautiful site, each individually designed to take advantage of the wonderful situation and panoramic views. There are only two of these exceptional properties left. Carrick View, the larger of the two remaining, is now being offered at a discounted price of Fixed Price £315,000. This is a unique and special location. Only a mile from the local facilities of Maybole, and around a 15 minute drive from popular Alloway, the houses enjoy a peaceful and tranquil setting with unrivalled and uninterrupted views of the surrounding countryside, north to the Carrick Hills and south across the Girvan Valley to The Merrick. 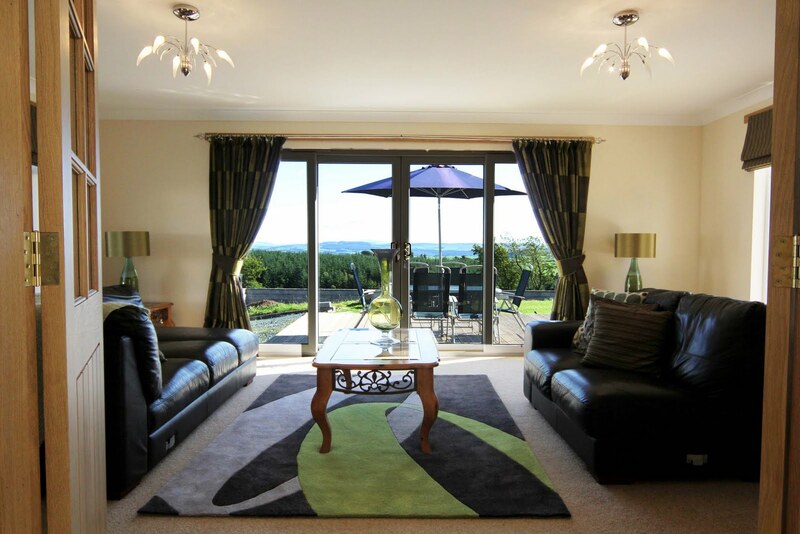 Nearby, the Ayrshire Coast offers wonderful beaches and walks and the renowned Culzean Castle and Country Park is only a short drive away. H McMurray & Son have drawn on their many years of experience to create these family homes, with attention to detail and careful consideration of modern lifestyle needs. 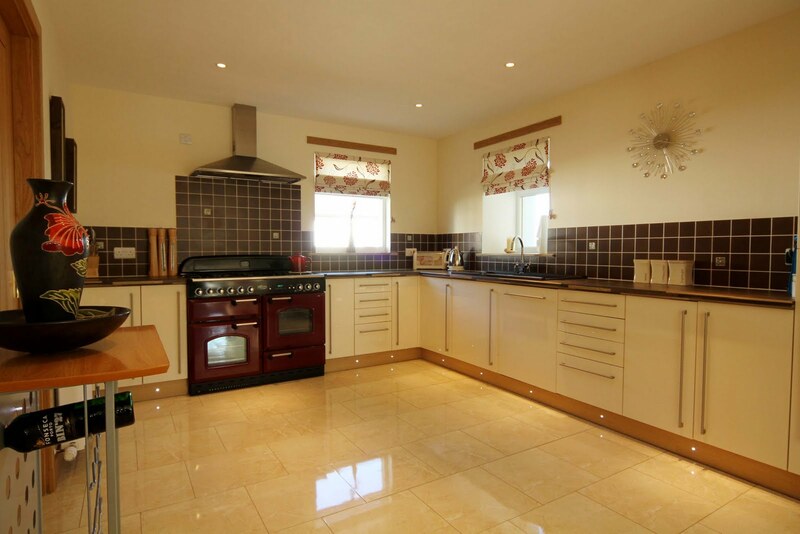 Each of these four bedroom houses is generously proportioned with floor areas ranging from 221-241 sq m. There is a great balance of formal and informal living space, kitchen/living rooms and separate utility areas, essential designs for rural family life. The clever incorporation of the original steading buildings, along with the use of full height windows and double doors through many of the reception rooms opens them up to take advantage of the available light and space. Externally the houses are traditionally finished with a blend of render and natural timber features. 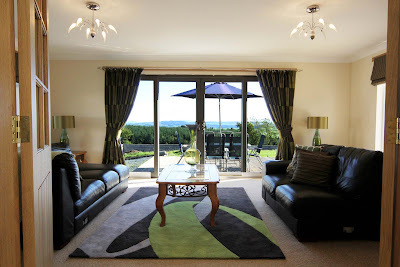 Large private gardens wrap around the properties, benefiting from the wonderful countryside views. Internally the specification and quality of finishes are second to none. There is a choice of kitchens by Crown and Kingswood with a full range of Whirlpool integrated appliances, and bathroom suites by Ideal Standard or similar. Heating is by high performance gas fired condensing boiler, and there is high performance insulation throughout. Eric McMurray’s close and personal supervision of his projects are a key element to ensuring the highest quality product. Certainly the National House Building Council (NHBC) – under whose 10 year warranty scheme the houses at West Brockloch are certified – have previously commended the work of the H McMurray & Son in their strict standards of construction.